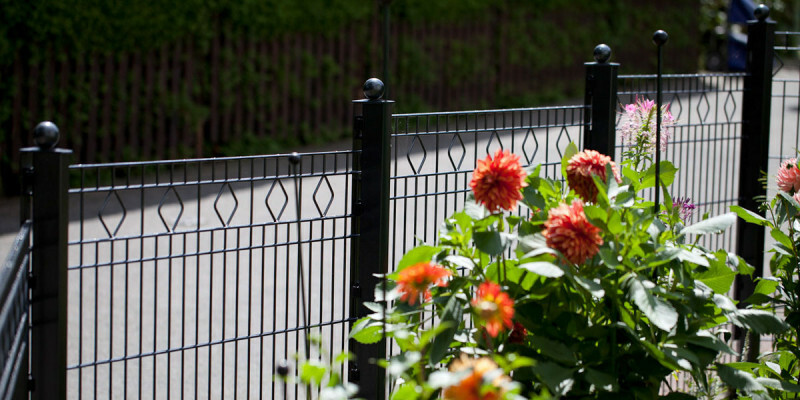 Why should you not economise on your estate fencing? Buying a fence is an investment for many years so it is not worth economising on. When you decide to buy a cheaper fencing system, you only seem to save your money.